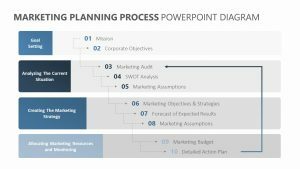 With the 5 Point Arrow Process Diagram, you can detail the different process stages of your project to your clients, employees or partners with great ease. 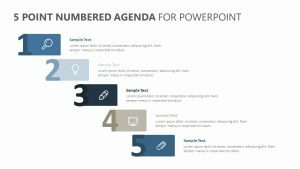 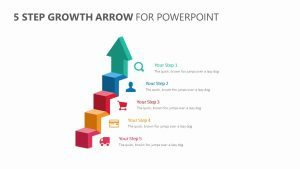 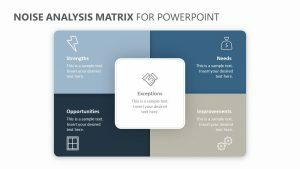 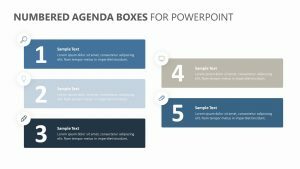 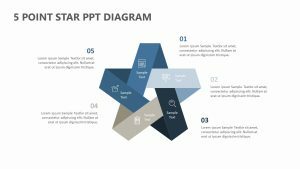 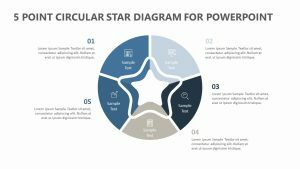 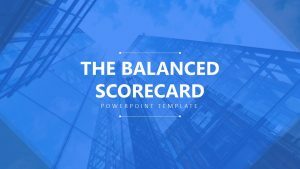 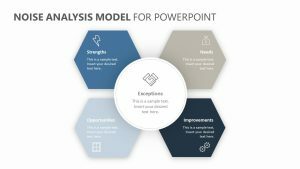 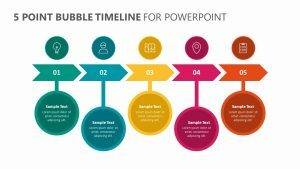 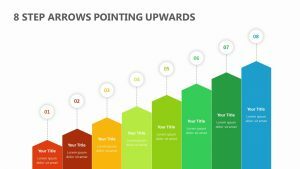 The 5 Point Arrow Process Diagram is a single, fully editable PowerPoint slide that gives you control over its colors, icons and text. 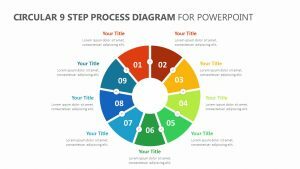 It arranges itself in a circle around the space set aside for you to enter your company logo. 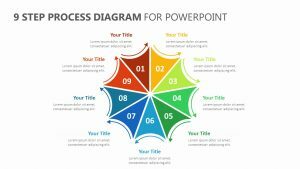 Parts of the circle have been broken up into five points for you to label, each with its own color. 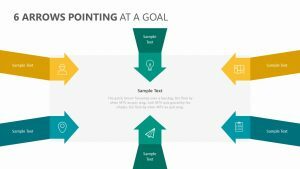 Color-coded text allows you to elaborate further on the sides.